Meet Hope Daniels she is bullied, cheated on, abused and hurt! 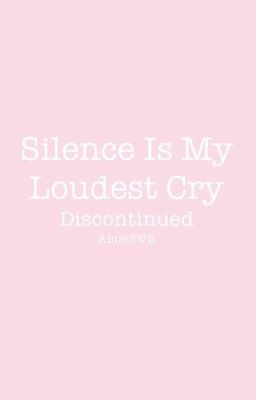 and guess what silence is her loudest cry! she is bullied and cheated, she is abused by her dad, she has 1 friend of the many in the world. Can Hope pull herself out of the darkness before its to late before she ends it all! did I mention her only friend is a blade its her best friend for eternity and there is nothing you can do about it!